Big, expressive sound from this booming bear of an instrument. 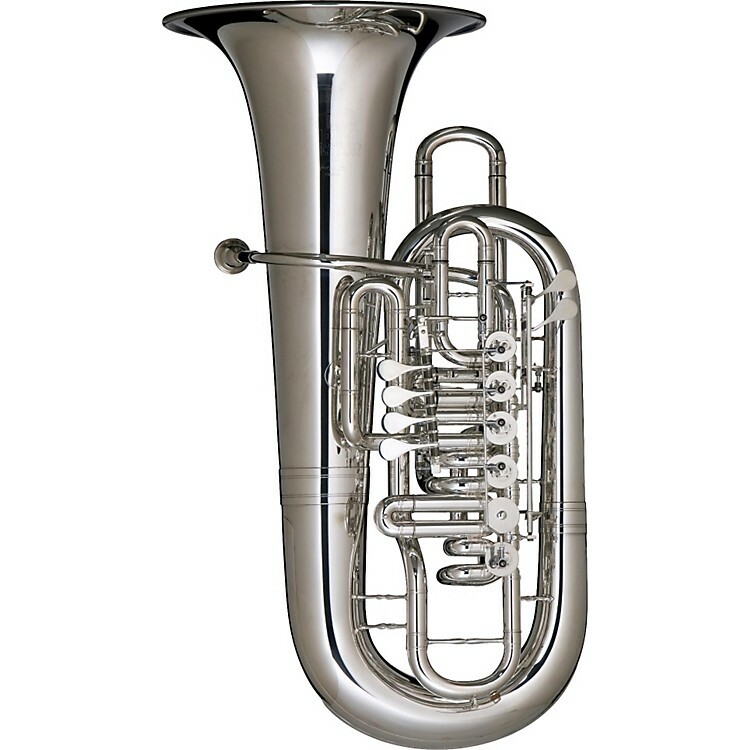 The 6460 Kodiak Tuba ”developed by the think-tank of Meinl-Weston, Gerhard A. Meinl, and Alan Baer, New York Philharmonic Orchestra tubist”is designed to be a big, free-blowing "Baer" of an instrument in the tradition of the "Baer" CC Tuba. This tuba has 6 rotary valves and and extra-large bore for grand, expressive sound, and it was checked by Alan Baer in rehearsals with the New York Philharmonic Orchestra.